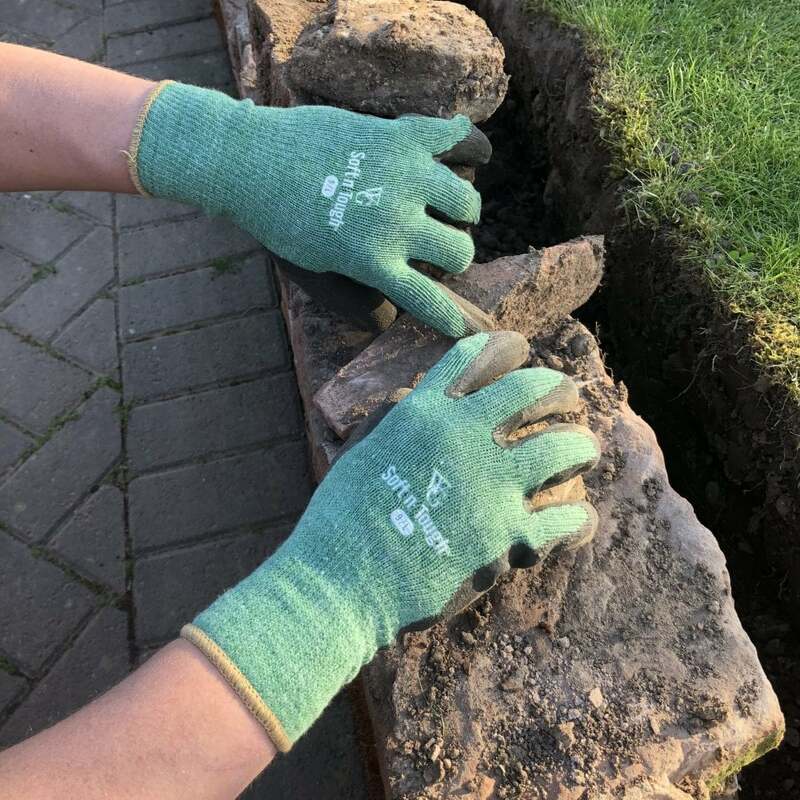 These soft n tough gloves from Ruddick Garden Gifts are available in size large. These gloves are ideal for heavy gardening work or DIY projects as they are tougher than the rest of our range. 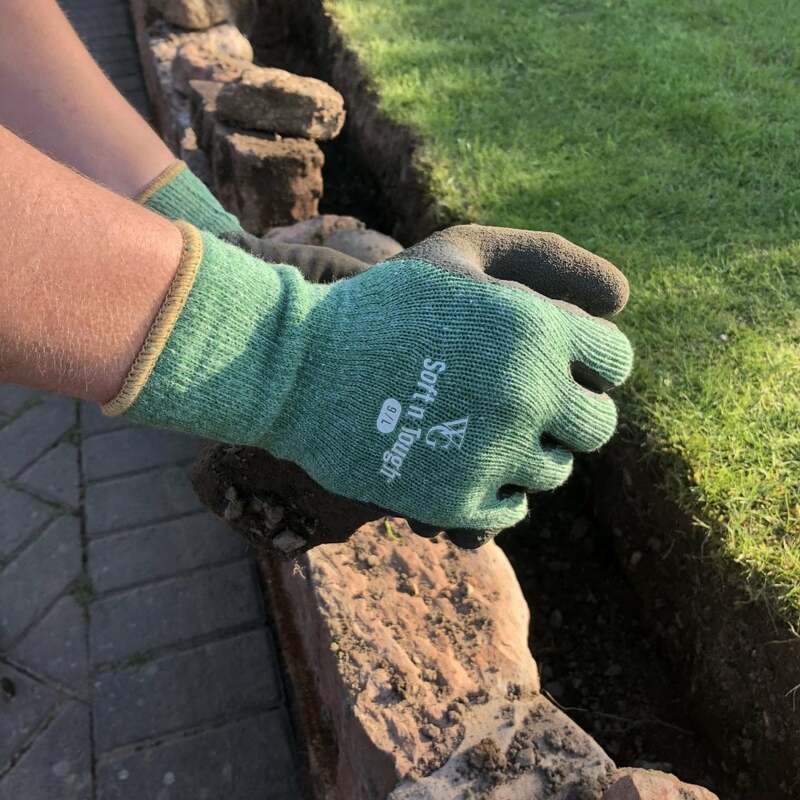 The ergonomic design of these gloves allows them to fit your hands perfectly offering greater dexterity, flexibility and comfort. These gloves are breathable allowing your hands to stay dry and are machine washable.